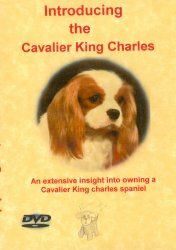 I have been involved with Cavalier King Charles Spaniels for over 25 years and own and manage a successful Grooming Parlour just South of London UK. and 2nd in Veteran class at Crufts a week later! Handled by Julie Mullinax. 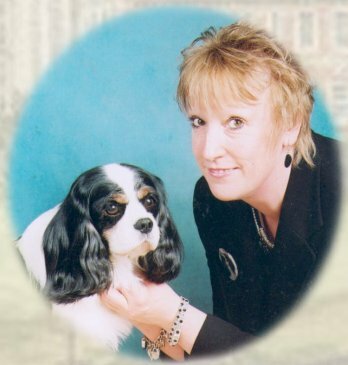 Please browse through my pages and read about Victoria my Crufts winner, our friends overseas and my involvement in Films and advertising. Filmed on location at Jenny's home and available to purchase by PayPal for £9.99. Contact Jenny for details of a DVD packed full of invaluable information for owners and potential owners alike. 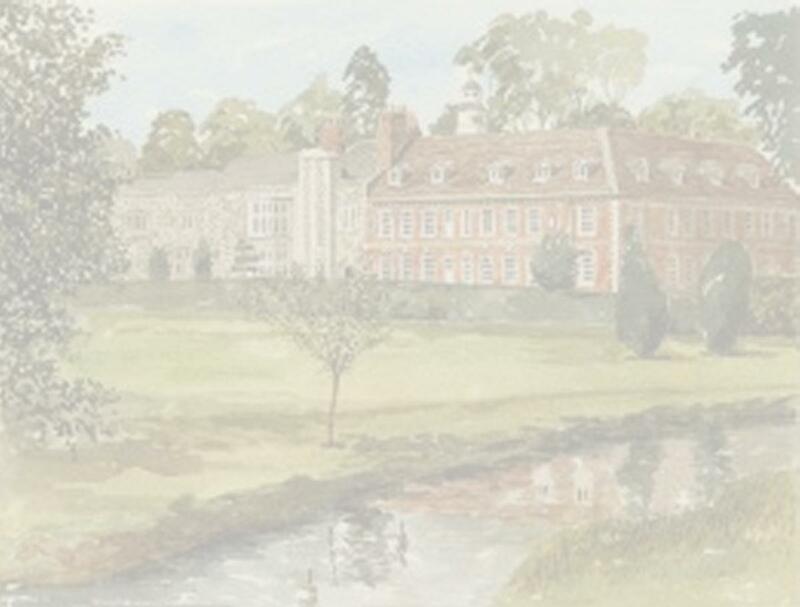 Background Image is of Hall Place, Bexley a Tudor House near our Home.